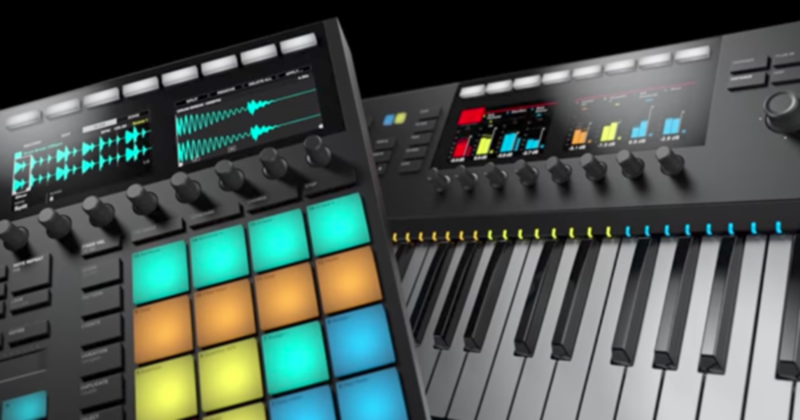 Just last night, Native Instruments announced the next generation of MASCHINE and KOMPLETE KONTROL hardware. 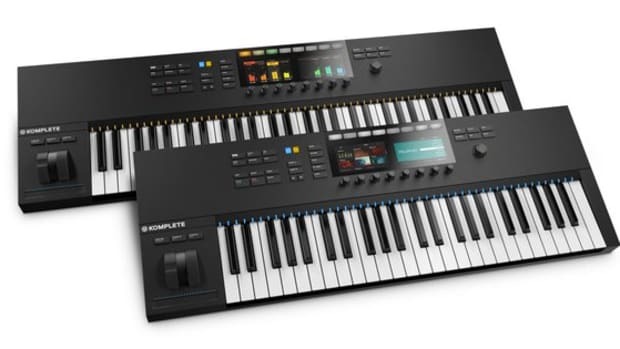 Unified by an all-new industrial design, both units have been re-engineered to inspire and enable nonstop creativity, boasting more intuitive workflows, optimized layouts, vivid visual feedback, and deeper studio integration. 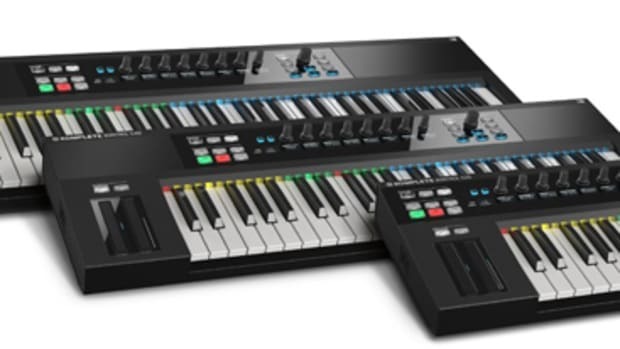 Take a look at both products and see their key features below. 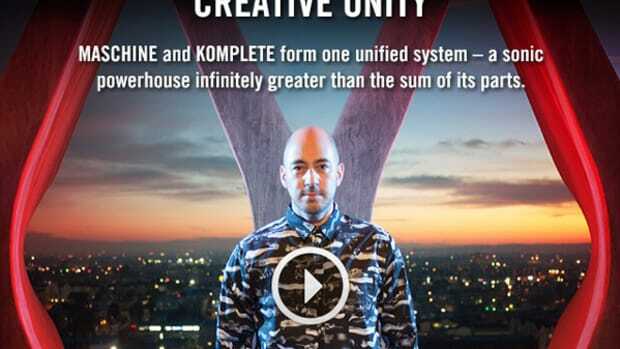 Head over to The DJ Hookup to pre-order. 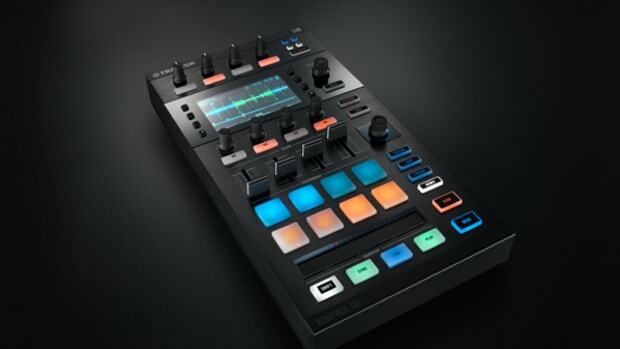 Native Instruments has officially announced the arrival of their newest compact DJ controller for Traktor called the Traktor Kontrol D2. 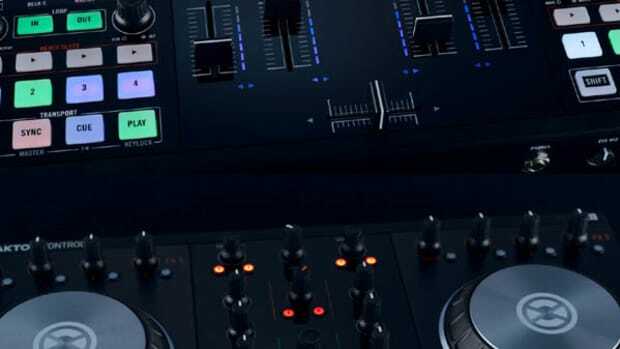 The Traktor Kontrol D2 is essentially the "deck" section of the recently reviewed Traktor Kontrol S8 DJ controller and it sports the same hi-res screen and heavy remix deck control with multicolored backlit pads and volume controls. 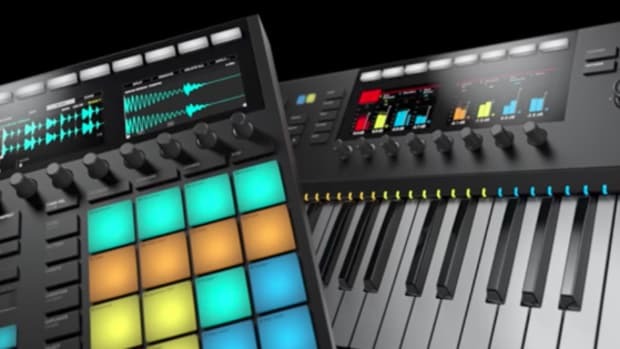 The D2 and the S8 will also use these remix deck controls to manipulate the new Stems file format. 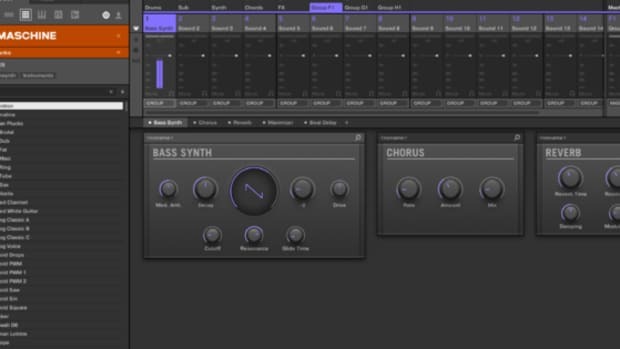 The update introduces a monophonic bass synth and an isomorphic keyboard.